Acronis, a global leader in hybrid cloud data protection and storage, today released Acronis Ransomware Protection, a free, stand-alone version of its unique AI-based Acronis Active Protection technology, which stops ransomware attacks in real-time and helps users to recover data without paying the ransom. Acronis Ransomware Protection also comes with a cloud backup capability, allowing users to protect important files not only from ransomware, but also from hardware failure, natural disasters and other causes of data loss. Every user receives 5 GB of free Acronis Cloud storage. Easy to install, Acronis Ransomware Protection is essentially a “set it and forget it” protection solution. The lightweight program (only 20MB) requires limited system resources, which means it can run quietly in the background without affecting system performance. Acronis Ransomware Protection is also compatible with all popular backup and anti-virus programs, enabling users to add a robust layer of protection without modifying their existing setup. 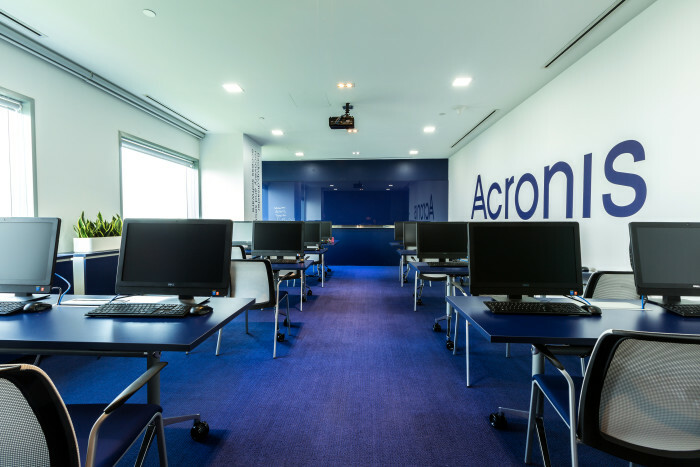 Acronis Ransomware Protection provides an additional level of defense that can be used together with other data protection solutions already installed on the device, such as anti-virus and backup software. It monitors system processes in real-time to automatically detect and stop the attacks other solutions can’t. In event of a ransomware attack, Acronis Ransomware Protection blocks the malicious process and notifies the user with a popup. If any files were damaged in the attack, it facilitates the instant recovery of those affected files. The new solution is based on Acronis Active Protection, which numerous independent tests have ranked the most effective and reliable ransomware protection technology on the market. Acronis stops thousands of attacks every month, saving people’s precious family photos, videos, and important documents. 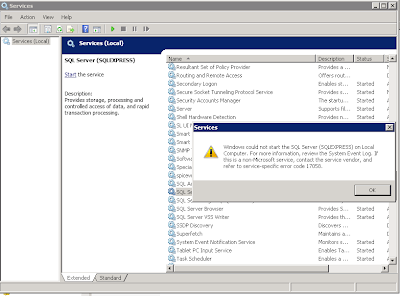 There are many ways to test the effectiveness of the free Acronis Ransomware Protection solution, including the ransomware simulator from RanSim. How to get Acronis Active Protection Anyone looking to download the free version of Acronis Active Protection can visit www.acronis.com and follow the links to the free download. It’s currently available for Windows only.